They say a picture is worth a thousand words. 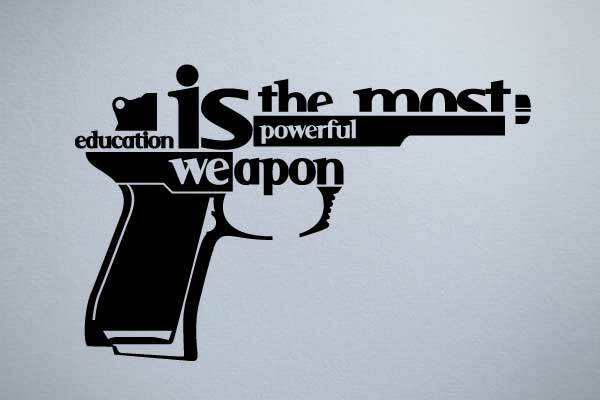 For these images, it’s more true than ever. 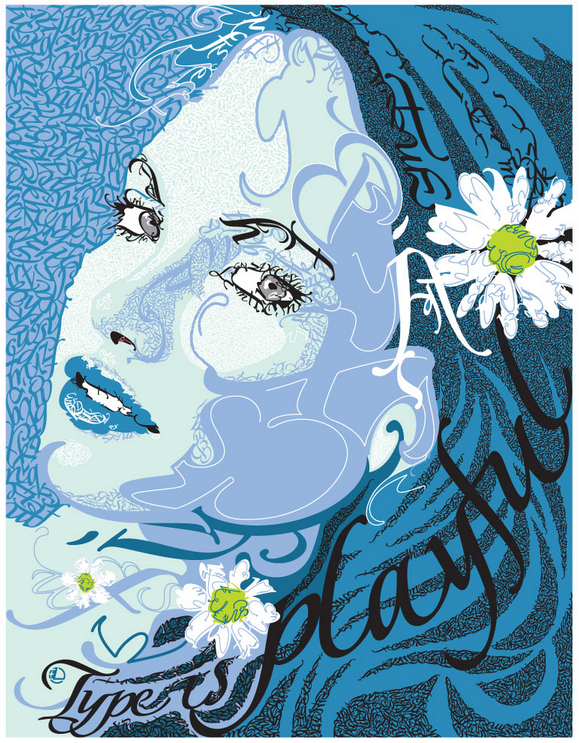 Here are 12 incredible examples of using typography as art. 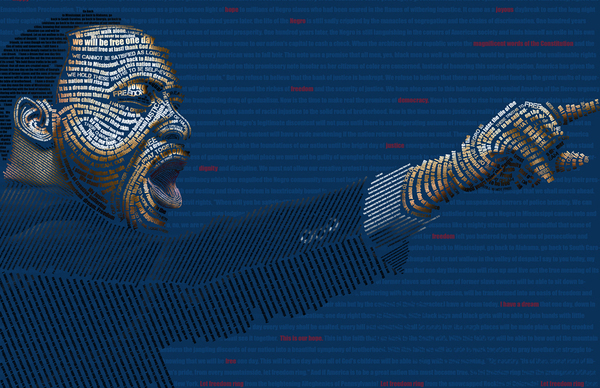 The words of the “I Have a Dream Speech” used to create a Martin Luther King portait. 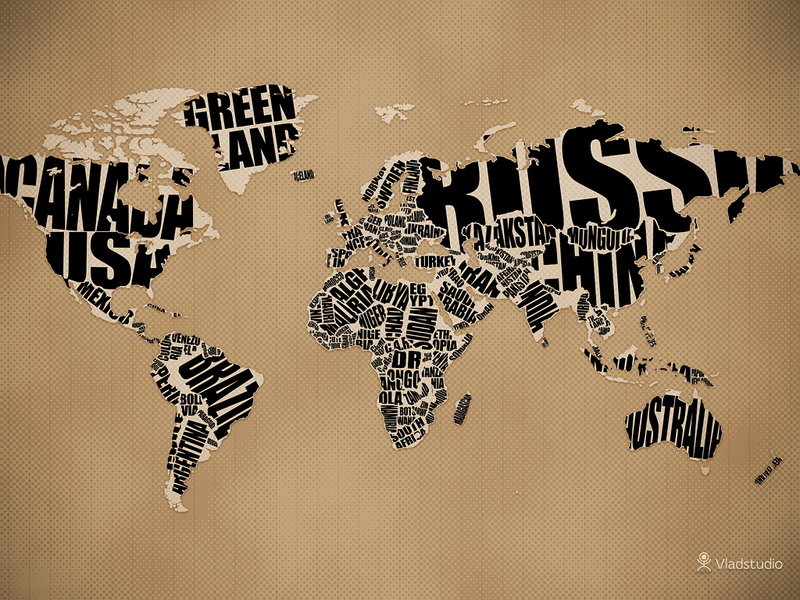 The countries of the world labeled with beautiful typography. 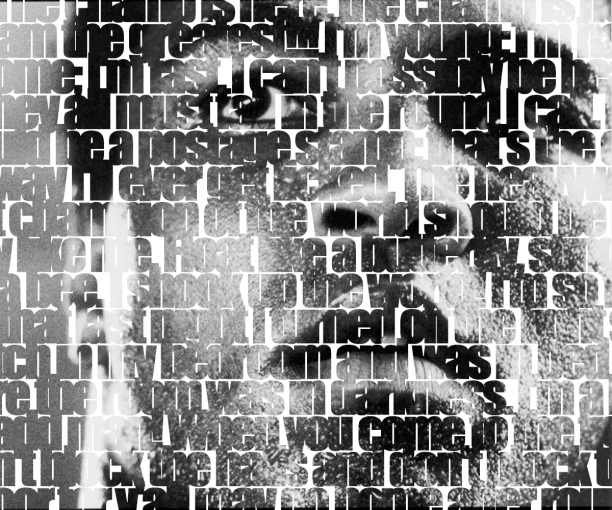 Quotes from Muhammed Ali imposed over an image of Ali. 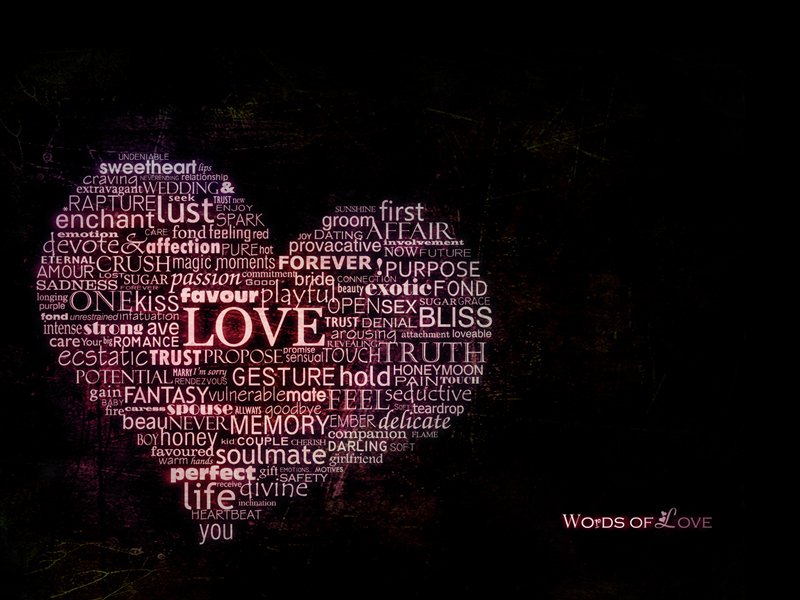 Words associated with love creating a vibrant heart. Various letters arranged to display the Cleveland Museum of Arts. An image of holding hands designed with words of friendship. 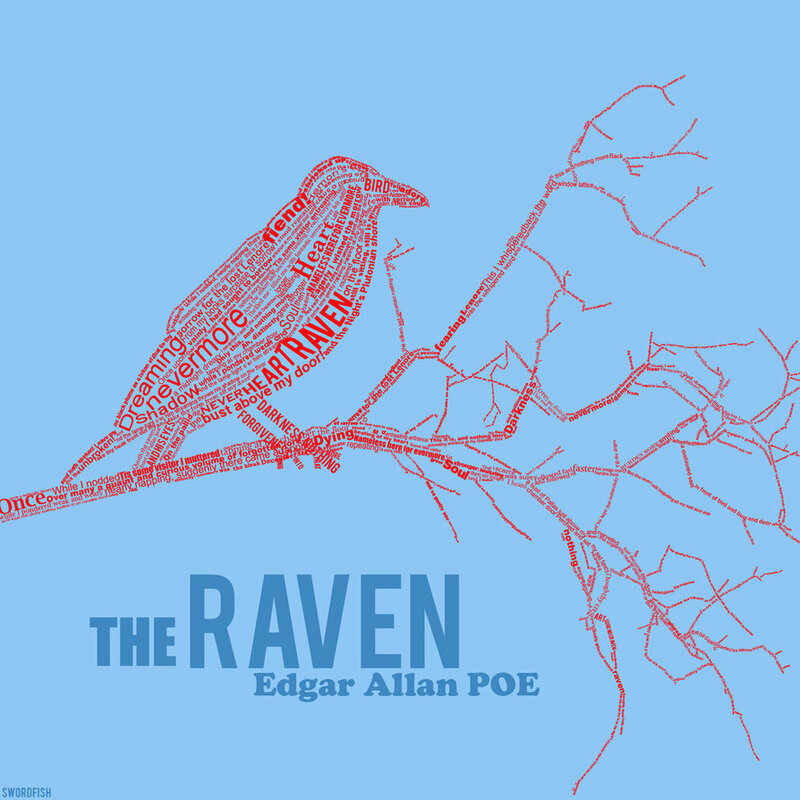 Edgar Allan Poe’s “The Raven” creating an image of a raven. 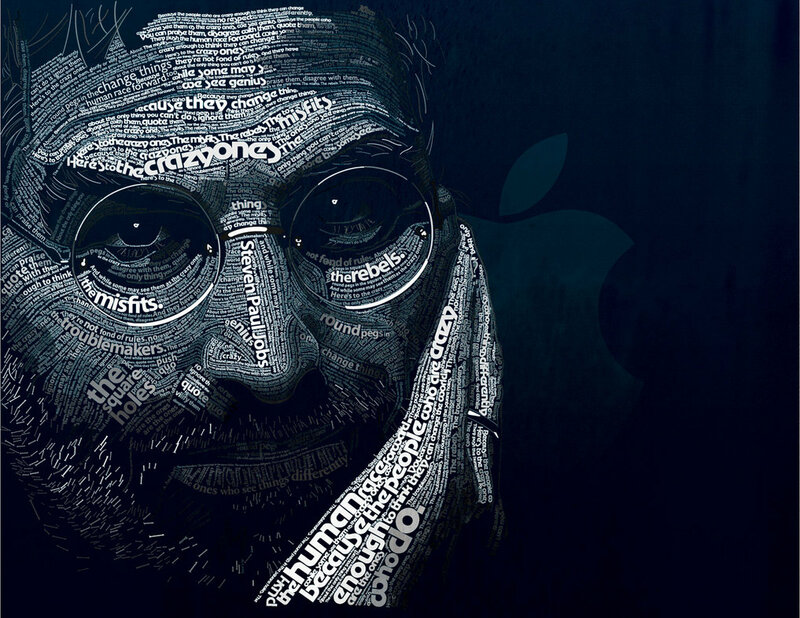 The text of the famous “Here’s to the crazy one’s” ad campaign used to create a portrait of Steve Jobs. 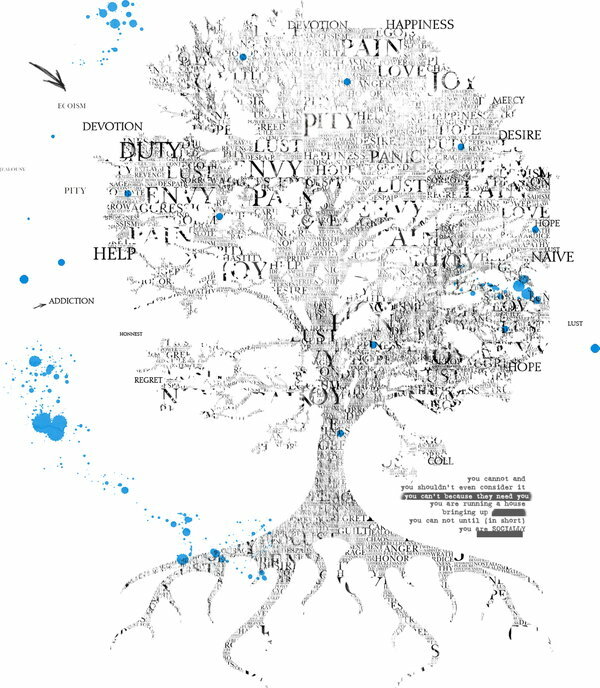 Various emotions designed into a tree. 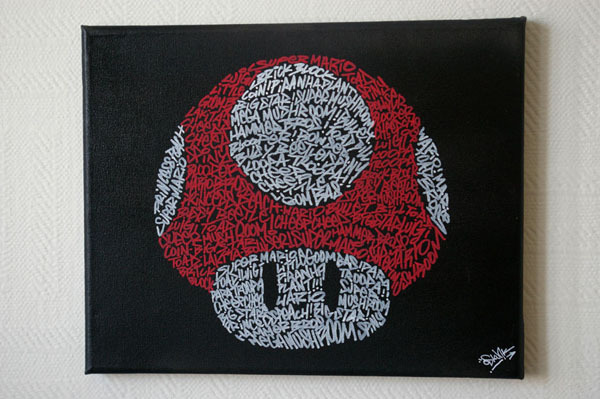 Words related to Super Mario world designed into the shape of a Mario mushroom.